Mother’s Day isn’t an Armenian celebration. It’s one of those American “Hallmark” events - buy a pretty card, an expensive bouquet of flowers, and treat Mom to an over-priced buffet. 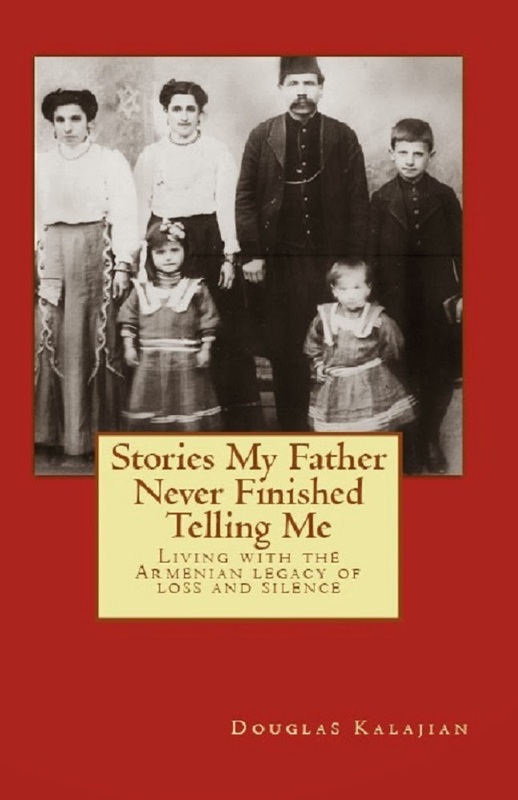 To Armenians, Mother's Day is every day - especially because families were separated due to the Genocide or illness. they were lucky. Others, like my mother’s cousin Mary, and my father-in-law were sent to orphanages. They, like many other children, were left to their own defenses; a mother's love was only a dream. Please, take time - not just on this Hallmark day - but throughout the year to tell your mother how much she is loved. If your mother is gone, please take a moment to remember her. 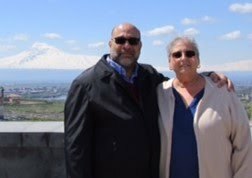 TheArmenianKitchen.com wishes all mothers a very Happy Mother’s Day! What a touching Mother's Day message. And Mary looks fabulous in this photo! Robyn, I hope you had a Happy Mother's Day.